Fill a small bowl with cold water, add minced red onion and let soak for 5 minutes. Drain and let dry on paper towels. Add tuna to a medium mixing bowl, break up lightly with a fork, then add remaining ingredients (up to salt and pepper). Season with salt, pepper, and lemon juice to taste. 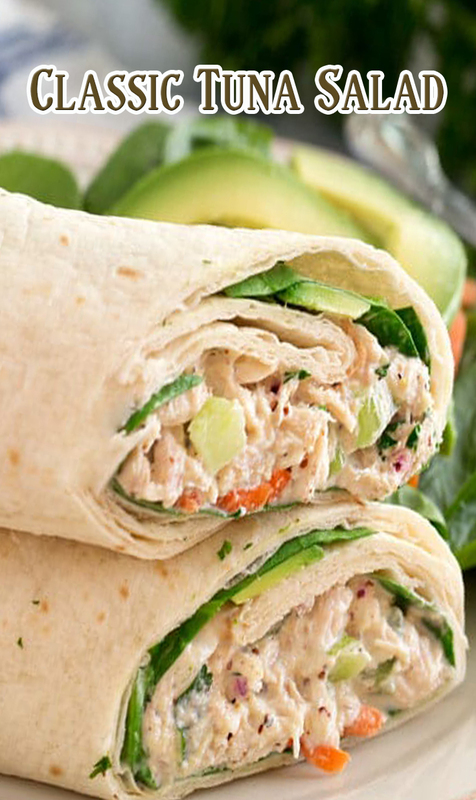 Serve in a wrap, in a sandwich, on mini toasts, on cucumber slices, in lettuce cups or in a salad.